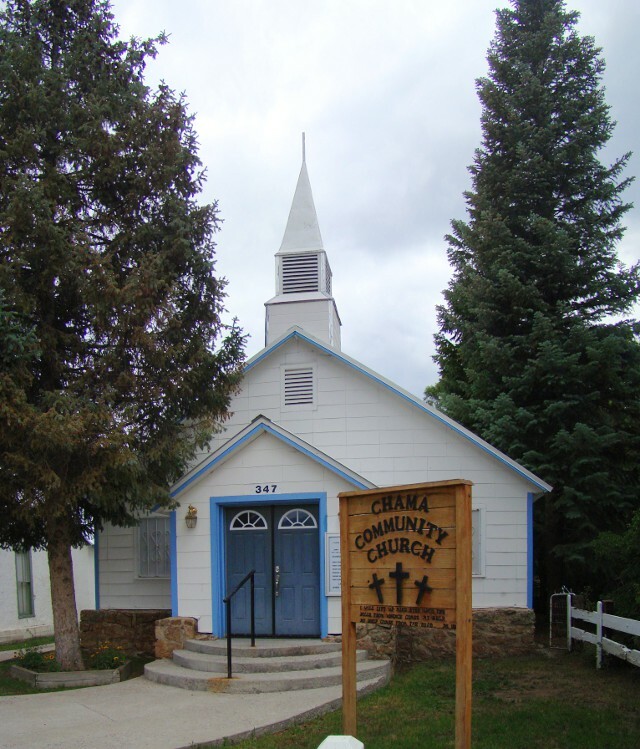 Chama Community Church in Chama, New Mexico. 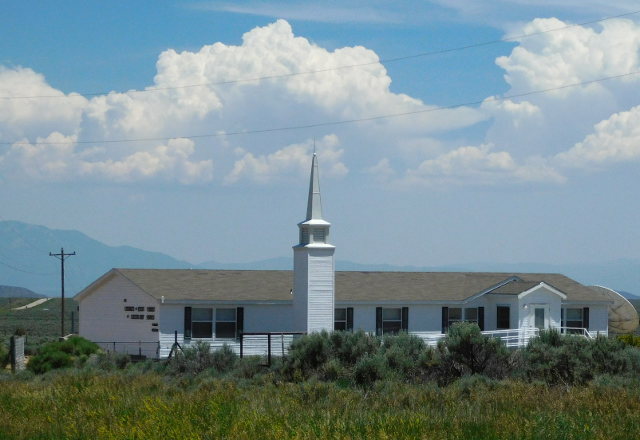 Church of Jesus Christ of Latter Day Saints in Chama, New Mexico. Cebolla Church in Cebolla, New Mexico. 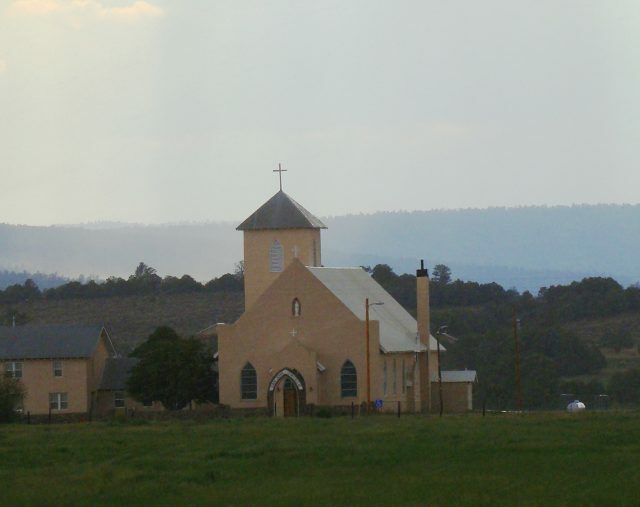 San Jose Church in Los Ojos, New Mexico. A Catholic church, founded in 1883. 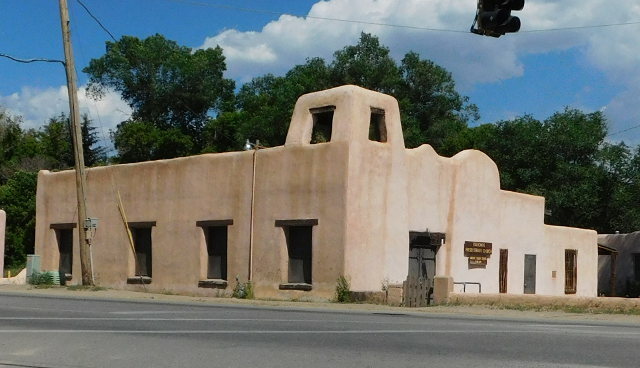 La Iglesia de San Isidro in Ranchos de Taos, New Mexico. 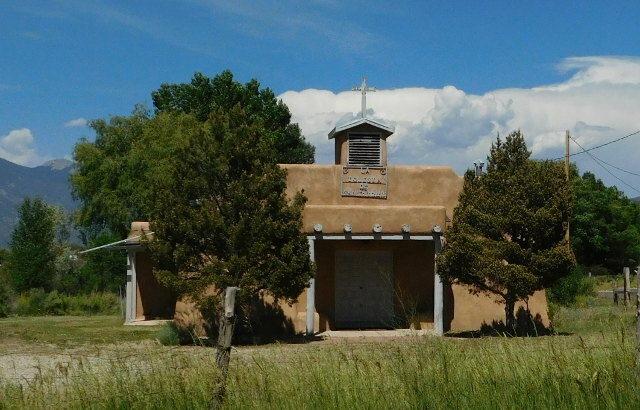 Ranchos Presbyterian Church in Ranchos de Taos, New Mexico. 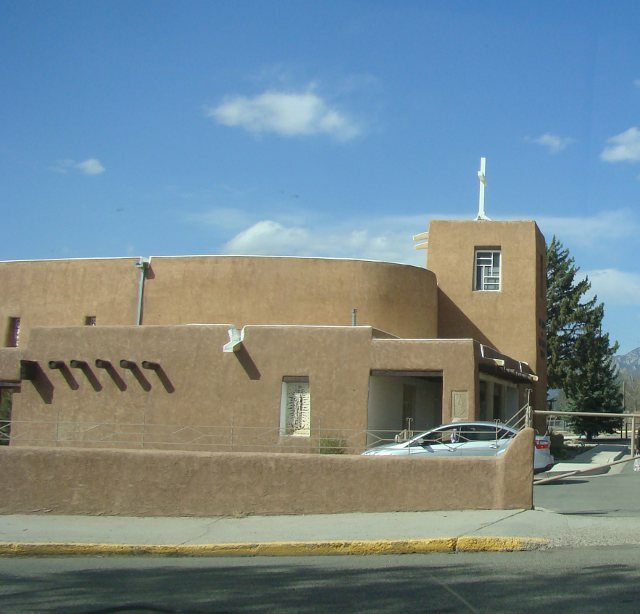 Our Lady of Guadalupe Catholic Church in Taos, New Mexico. 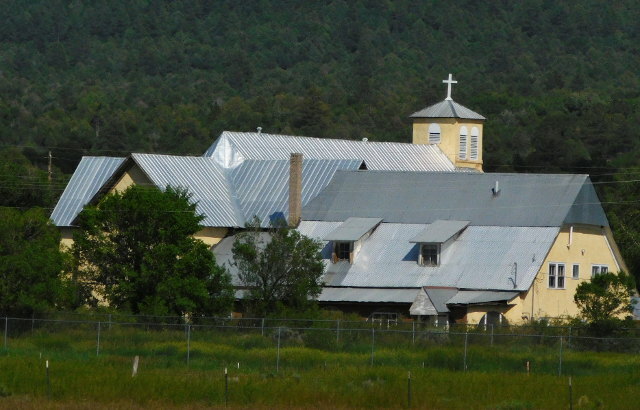 A Catholic church, founded in 1802, this building built in 1962. 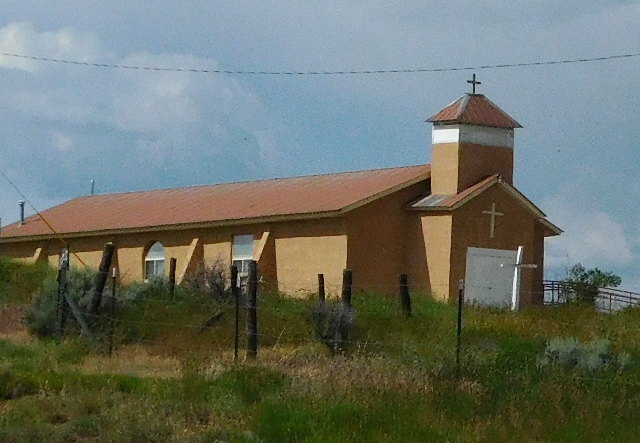 Santo Nino Church in Tierra Amarilla, New Mexico. 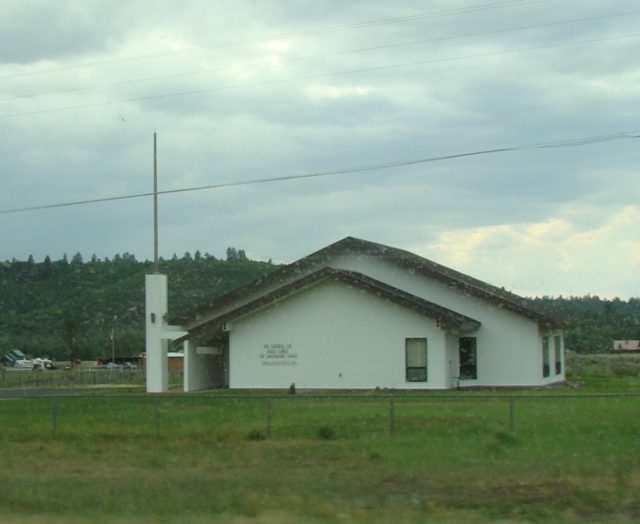 Church of Jesus Christ of Latter Day Saints in Tres Piedras, New Mexico. © 2013-2014, 2015 by Wm. Robert Johnston.